Saike Mata Shite mo started in issue 32 of Weekly Shonen Sunday by experienced mangaka, Tsubasa Fukuchi. Fukuchi is more well known for his previous series, Anagle Mole, which was popular with many be readers but left some unsatisfied with the series hiatus and ending. 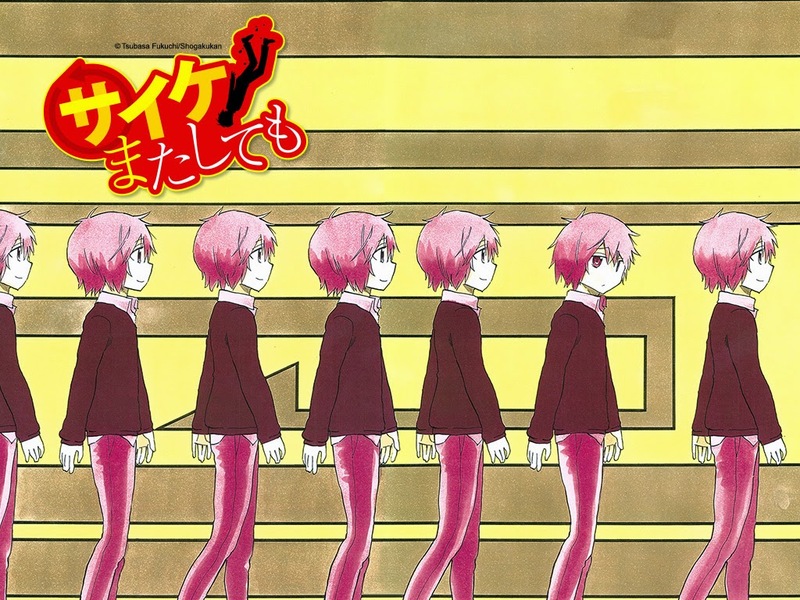 The story follows a unambitious introverted middle school student called Saike Kuzushiro. After witnessing the death of his childhood friend, Mikan Karatachi, in a road accident. He cries out to God and after a fall, Saike wakes up in bed the previous morning, the day of the accident. Will history repeat? Can he save Mikan? What power does he have to change the future? The series is currently on hiatus and should return in the Winter.